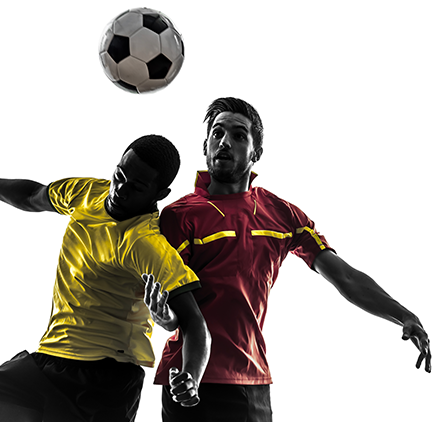 I'm the co-founder of the best professional soccer tipping service specialising in providing direct assistance in soccer betting based in Albania, by offering our members profitable and secure tips, with guaranteed high success rate and secured profit. Our tips are based on various types of information, from the insider tips coming directly from clubs, related to the composition of teams, financial difficulties, current condition and form of teams, transfers rumours – all the way to confidential information obtained from our insiders in the betting mafia which, in any case, responsible for 90% of the fixing of the matches that we select for all our tips. 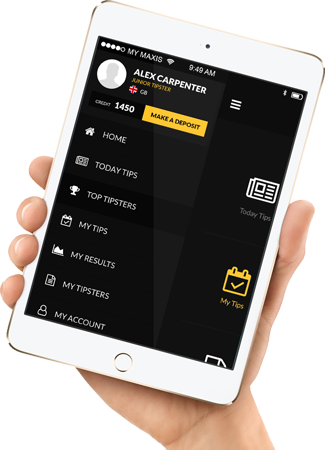 And now we decided to join Betfame and bringing over our service here after an invitation, you have the chances to follow our tips now. Follow us now and observer our superb performance.